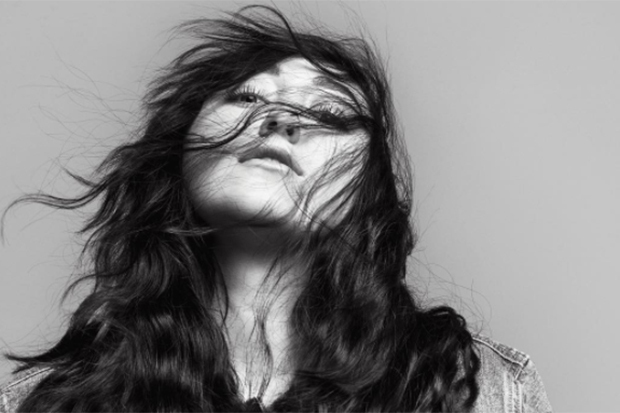 Noah Cyrus Dabbles In Dance On "Chasing Colors"
Noah Cyrus confirmed that her debut album is called 'NC-17' on Twitter. 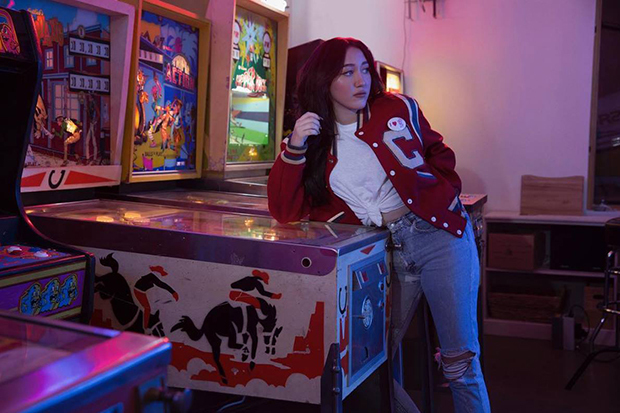 Noah Cyrus dabbles in dance music courtesy of a feature on Marshmello and Ookay’s “Chasing Colors.” The track, which leaked a couple of weeks ago as “Living High,” proves there’s a lighter side to the 17-year-old. “I’m chasing all the colors in my head, I want to feel alive,” she sings. “I’m living high.” That’s when the bucket-wearing DJ and his colleague come in with a massive drop. Every diva with a record deal is currently featured on a club track, but this is offbeat enough to stand out. It’s shaping up to be a huge year for Noah. Her collaboration with Labrinth, “Make Me (Cry),” has already cracked the top 50 of the Billboard Hot 100 and racked up more than 70 million Spotify streams. She’s also prepping for the release of her debut LP, the cleverly-titled NC-17. The opus, which incorporates pop, country and electronica, is shaping up to be something special if acoustic buzz track “Almost Famous” is any indication. While we wait to hear more of that, listen to “Chasing Colors” below.